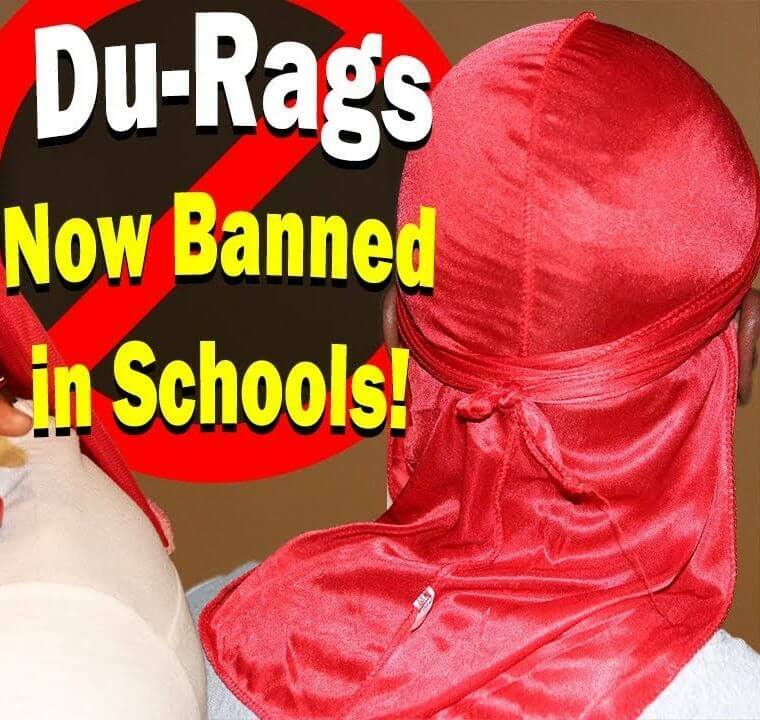 Why are some public schools making attempts to permanently ban their students from wearing du rags? According to some, but not all school administrators across America, du rags are reflective of “gang culture”. Should Du rags be Banned in Schools? You know what this is. Wave Check! Let’s see if you’re actually dipping. 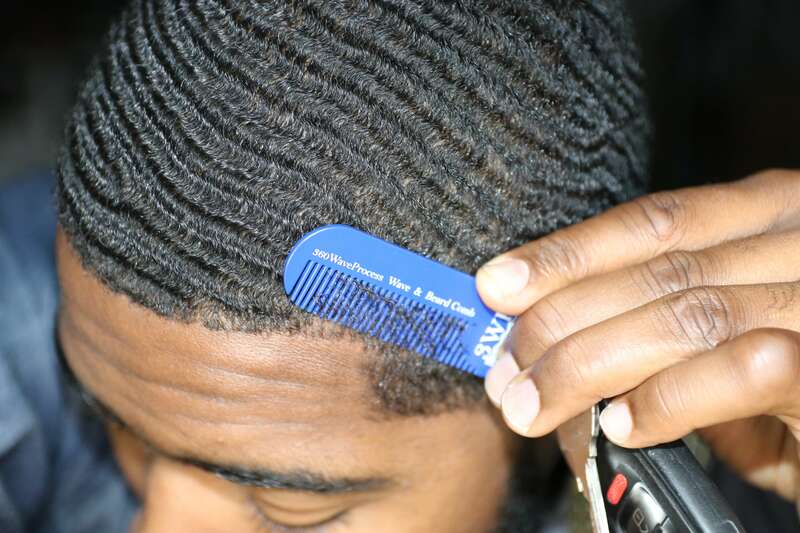 Wave checks have been sweeping schools across the United States from high schools to HBCU’s. Positive students gather with one common goal. Wave Check! Who actually has waves under their durag and who is simply fronting and wearing the du-rag for style.